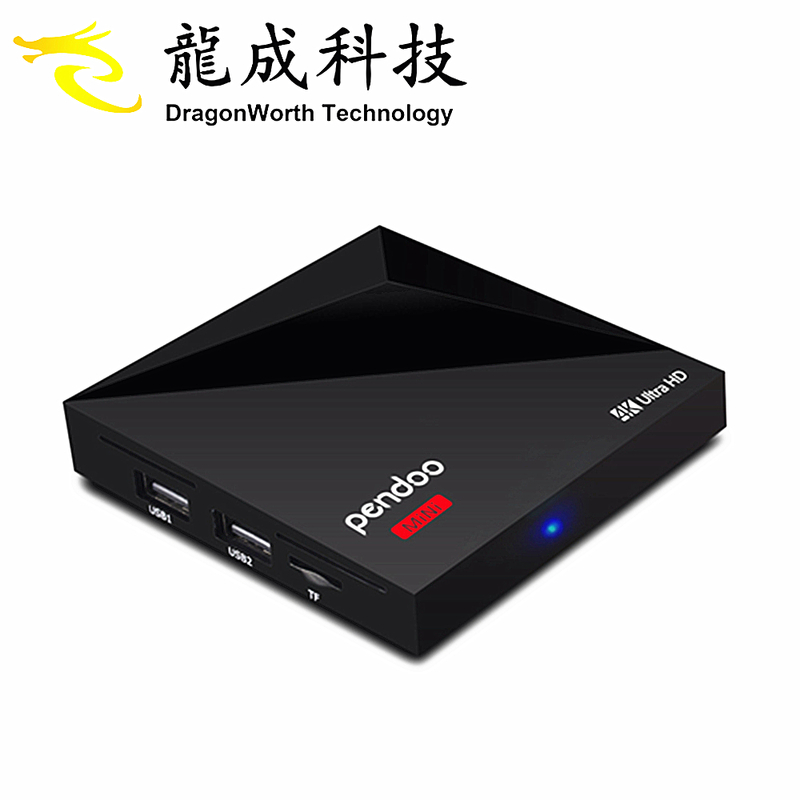 We are a professional manufacturer of android tv box with well-equipped testing equipment and strong technical force.With a wide range,good quality, reasonable prices, stylish designs and huge Tech team support,our products are extensively used in many industries.look forwarder to start cooperation with you! 2.MOQ:1pcs. 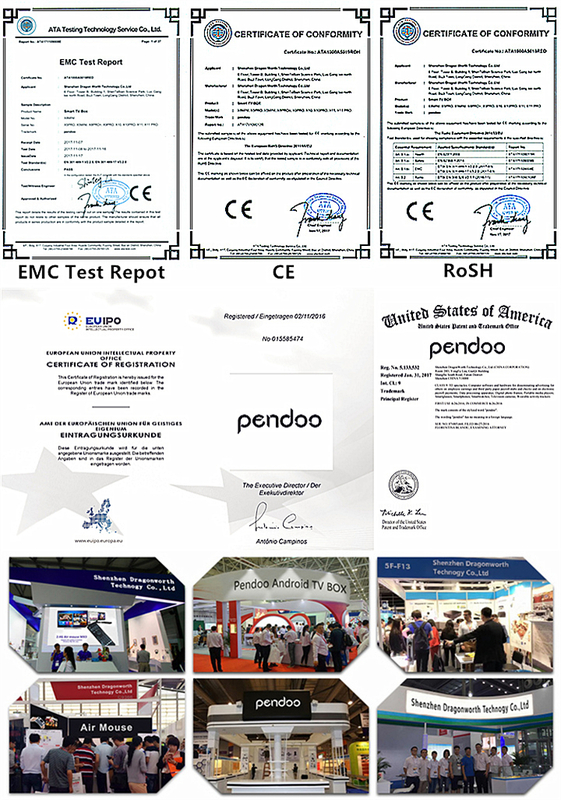 we support to test samples firstly,after sample testing ok and make bulk order over 200pcs,we will refund the sample fee. 3. 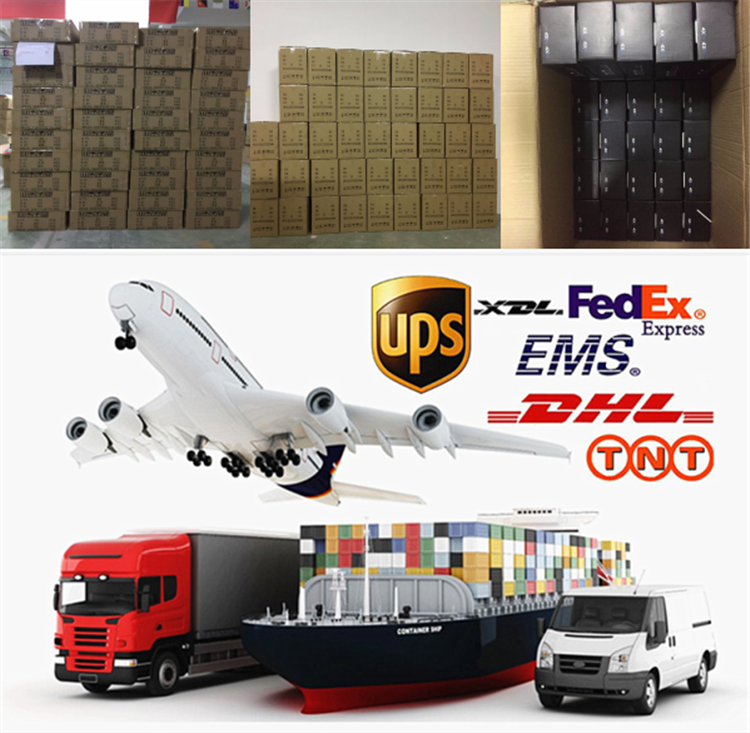 Full payment for small quanity,OEM / ODM 30% T/T deposit,70% balance before the shippment. 4. Make sure that you have completed all the detailed information like contact person,address,zip code and telephone number and so on. Normally under 100pcs we shipped in 1-3 business day after the payment ok! 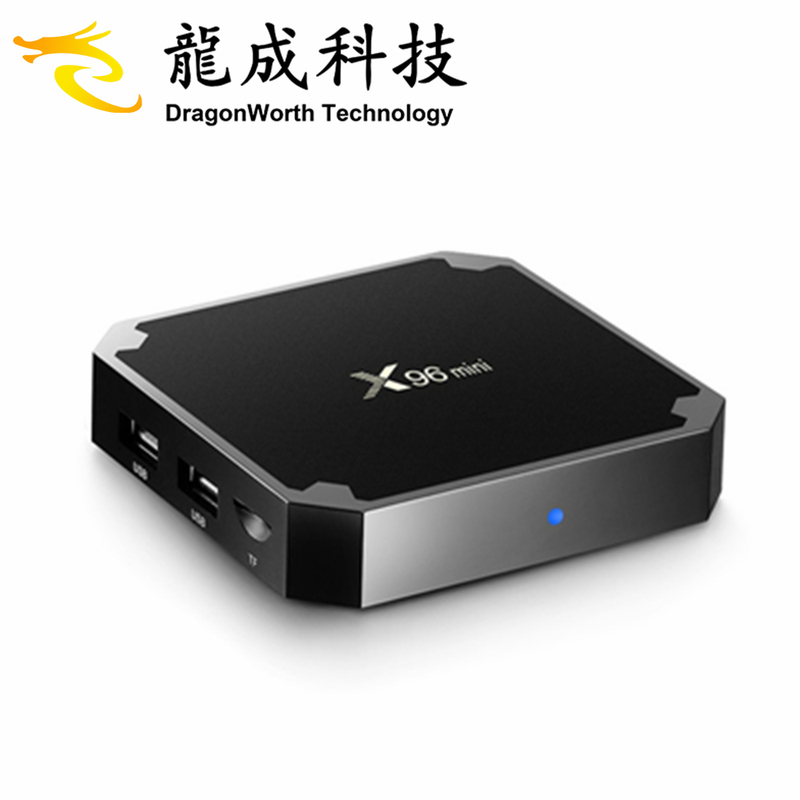 Dragonworth is a professional android smart tv box high-tech enterprise ,we are in this filed more than five years,and we have a huge tech team specially for OEM and ODM in this field,MOQ 500PCS OEM/ODM no need add any extra fees. Does the device support KDplayer? Yes,all our boxes support the lastest KDplayer 16.1/17.1/17.3/17.4/18.0 or above etc,and we can also help customers to pre install their own apps or add ons. This is mainly caused by incorrect power cut when the box is still operating, try to reset your box. Why can’t i download some Apps? I want to know if the box supports Airplay, DLNA or Miracast? 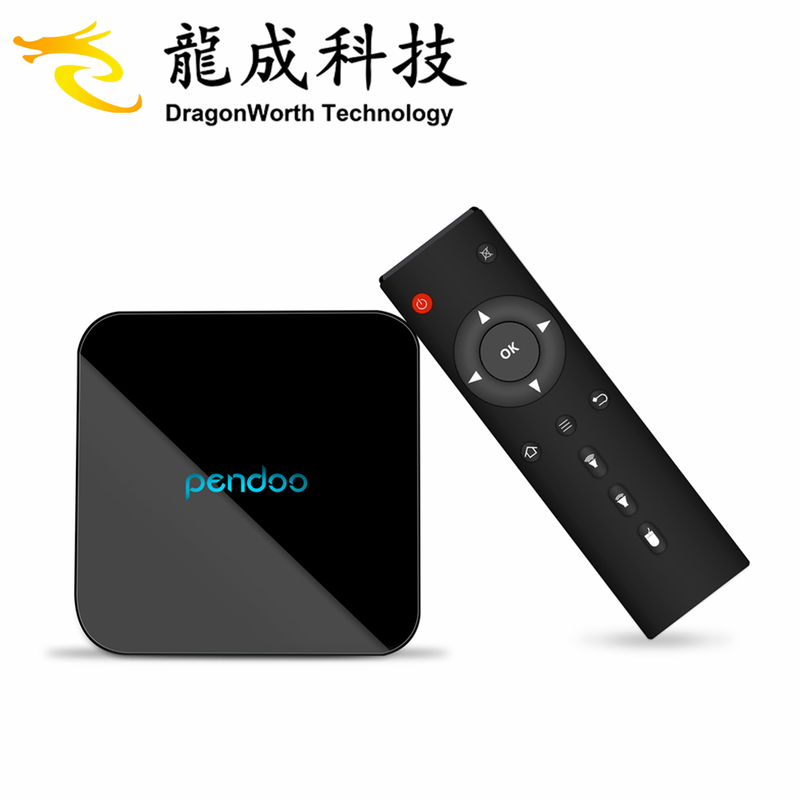 The product details page will show you if it supports Airplay, DLNA or Miracast. 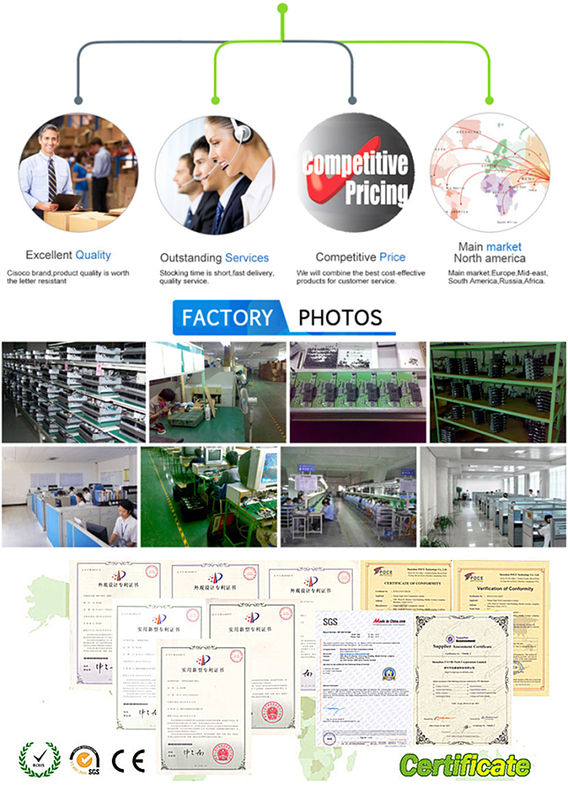 If you can not find the details please contact our customer service. Put down your inquiry details in the below, Click” Send” Now ! If you want to chat with us onlion, Click "chat now " on the very right , thank you for contacting us !